With the shorter days and longer nights in these cold winter months, now is the best time of year for crafts and hobbies. 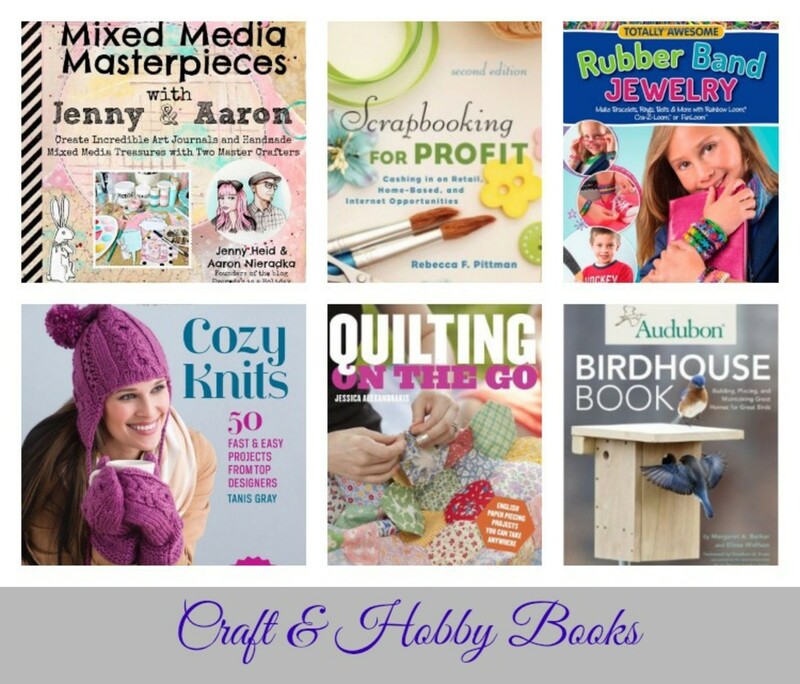 Whether your fancy is knitting, jewelry, woodworking, or scrapbooking, there is an abundance of hot releases available to assist you in fine-tuning your specialty. To help you select the best title for your specific talent, here are the six most notable picks for 2013. Not to mention, these books make great holiday gifts for family, friends, and teachers. 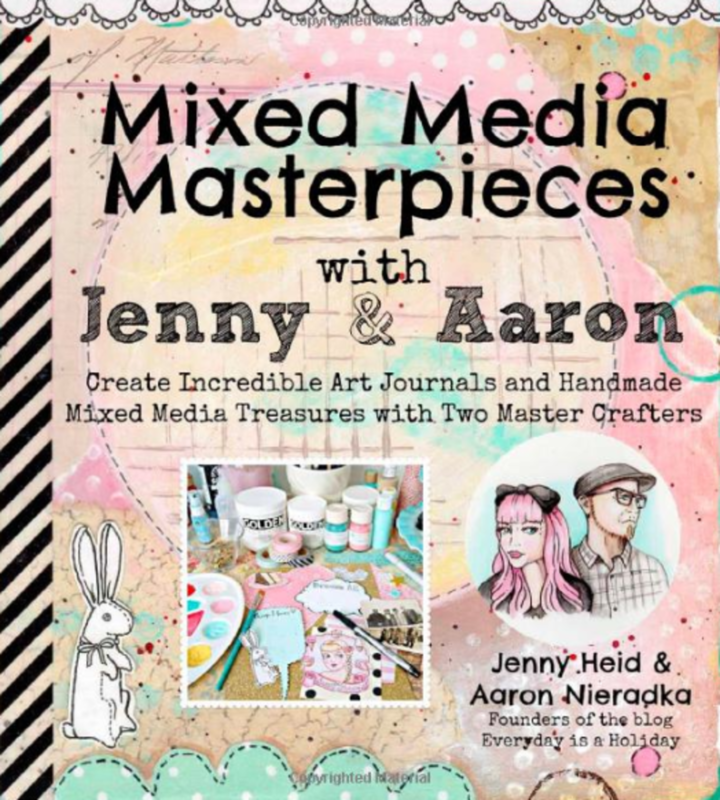 Mixed Media Masterpieces with Jenny & Aaron by Jenny Heid & Aaron Nieradka is a step-by-step guide for creating spectacular mixed media crafts. 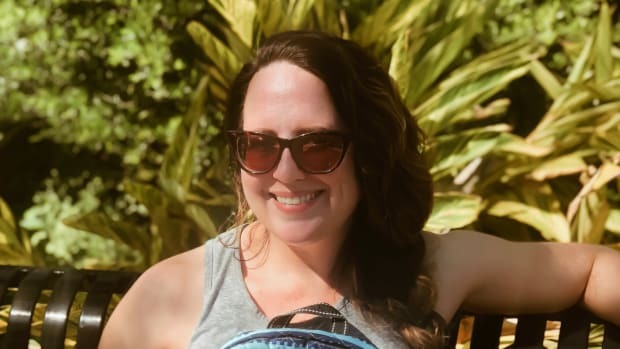 Founders of the blog Everyday is a Holiday, these two talented crafters demonstrate how to construct handmade art journals, magnets, and wearable jewelry. 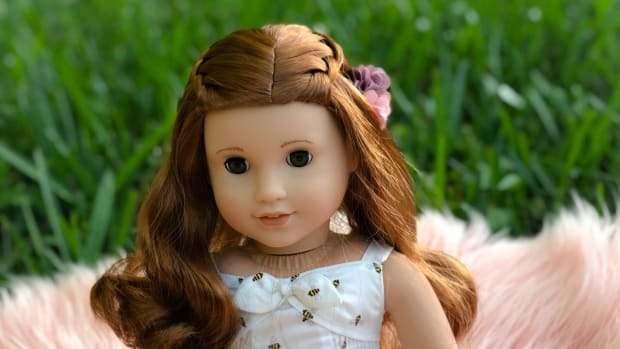 The vivid photographs help guide you through the process. Simple, easy, and fun, this book is a crafters dream. 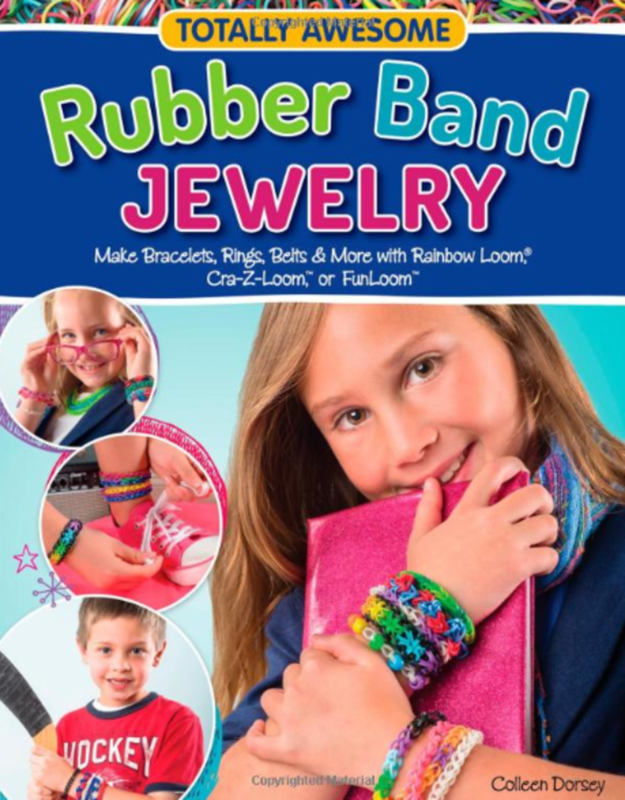 Totally Awesome Rubber band Jewelry: Make Bracelets, Rings, Belts & More Working with Rainbow Loom ®, Cra-Z-loom and FunLoom  byColleen Dorsey is a must-have for sleepovers, pre-teen parties, and afterschool fun. Rubber band jewelry is the craze in middle schools. This book contains over 200 projects with full colored photographs accompanied with simple how-to instructions. 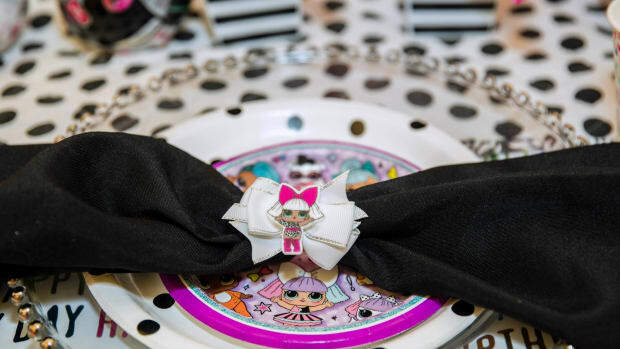 From journals to barrettes and bracelets, the possibilities are endless. 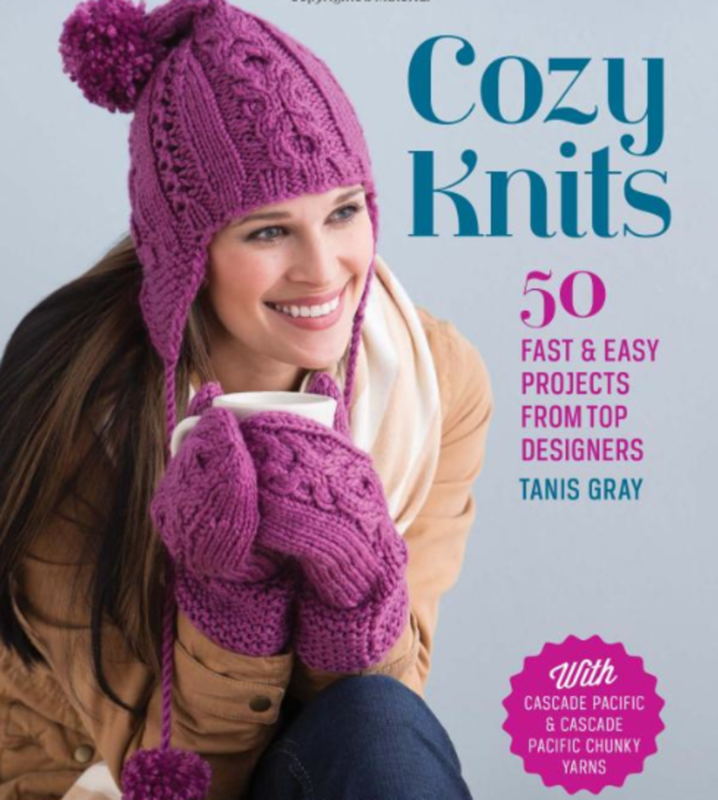 Cozy Knits: 50 Fast & Easy Projects from Top Designers by Tanis Gray is the ultimate go-to source for the knitter on your list. With techniques for all skill levels, this compilation of new patterns by top knitting designers uses an array of colors and blends of yarn. With designs for babies, kids, home décor, and snazzy accessories, this book will enable you to create the most desired projects this winter. 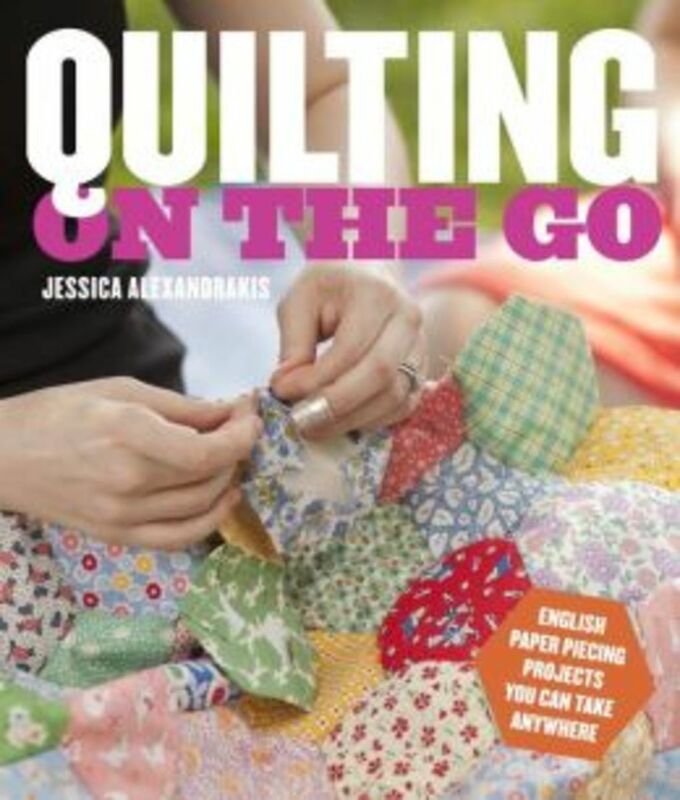 Quilting on the Go: English Paper Piecing Projects You Can Take Anywhere by Jessica Alexandrakis is the essential resource for making quilting simple and easy while managing a busy schedule. 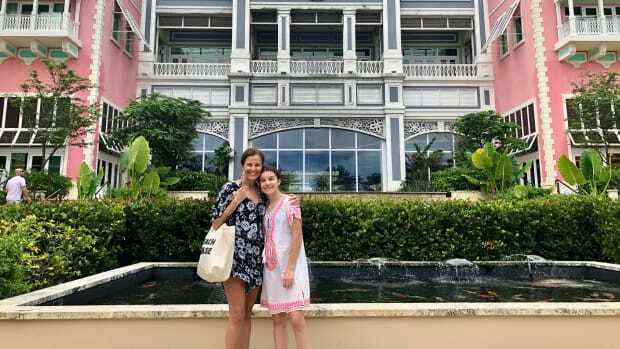 With tips for creating a portable sewing kit to slip in your diaper bag to organizational know-how to design the most eye-catching quilts, the book includes ten customizable patterns.From a laptop bag to throws and quilts, the possibilities are endless. 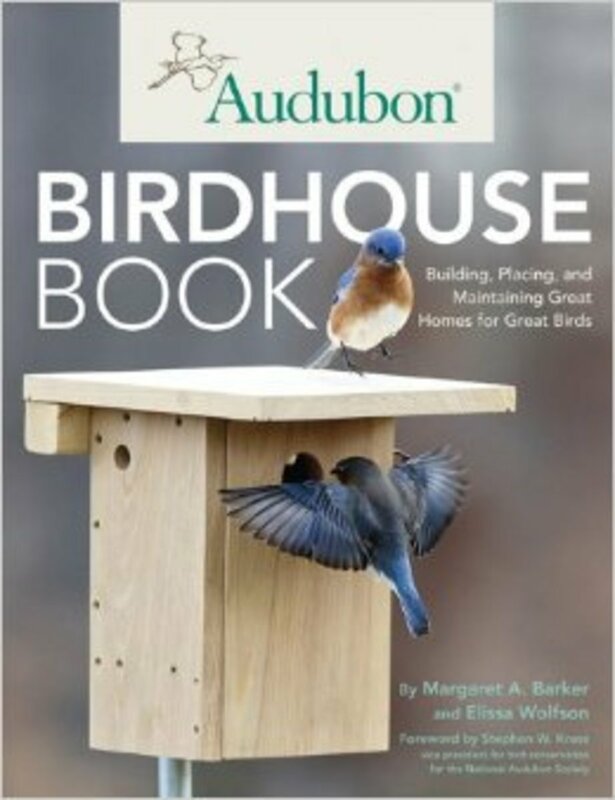 Audubon Birdhouse Book: Building, Placing, and Maintaining Great Homes for Great Birds by Margaret A. Barker, Elissa Wolfson, Chris Willett, and Stephen W. Cress is a remarkable book on how to build safe and appropriate birdhouses for over 20 species of North American birds. Written in association with the National Audubon Society, this beautifully illustrated guide provides detailed instruction on designing, constructing, and placing your new habitat. The clear blueprints make this a snap even for the novice woodworker. 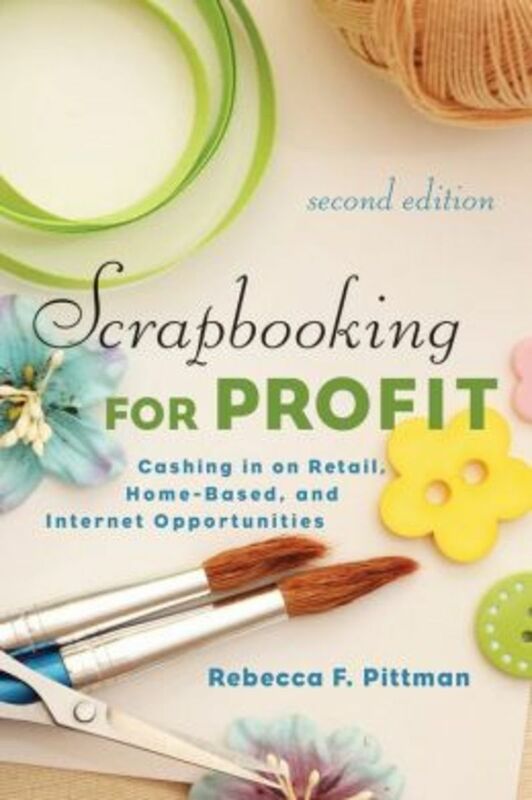 Scrapbooking for Profit: Cashing in on Retail, Home-Based, and Internet Opportunities by Rebecca F. Pittman takes scrapbooking to an all new level. If you have ever dreamed of turning your passion into a profit, pre-order this upcoming release today.While exploring the current trends in the business along with tackling the challenges of running a business, this all-in-one guide for scrapbooking success will become your go-to resource for years to come.